In this research study, Achatina achatinashells was used as the source of raw material to produce calcium oxide which was used as a catalyst in the production of biodiesel. 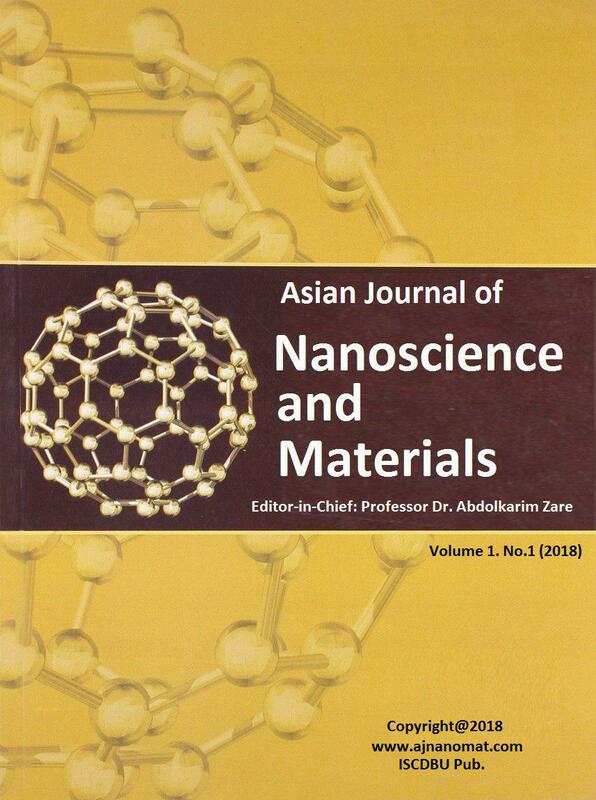 The main aim of this study was to investigate the effect of varying temperatures on the calcium oxide formed using A. achatina during the calcination process for their possible use as a heterogeneous catalyst in the production of biodiesel. The shells were first grinded and then calcinated at different temperatures ranging from 0 °C to 1000 °C. After calcination, the CaCO3 present in the A. achatinashell was converted to calcium oxide. The obtained calcium oxide was characterized using Fourier transform infrared spectroscopy (FT-IR). The asymmetric stretching of the CO32- (cm-1) absorption was not proportional with the increasing temperature as it was observed over the plane vibrational modes of CO32-(cm-1). Also, the O-Hstretching band (cm-1) at 100 °C and 800 °C had similar absorption values. 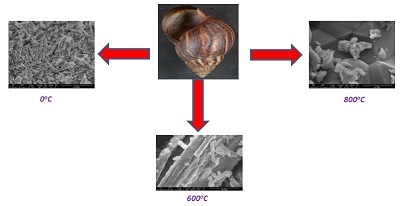 Pearson correlation revealed both negative and positive relationship between the absorption rate and the temperature, disclosed a significant difference at pA. achatina shell is a suitable catalyst in the production of Biodiesel because it is readily available and has no adverse effect on the environment.